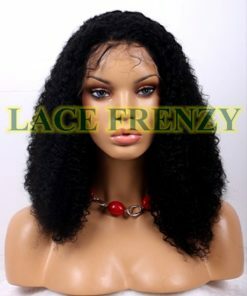 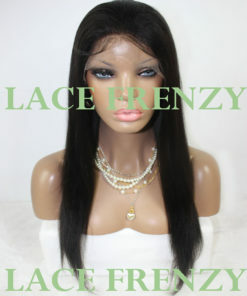 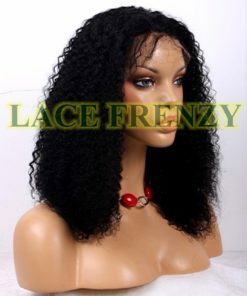 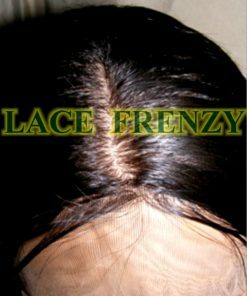 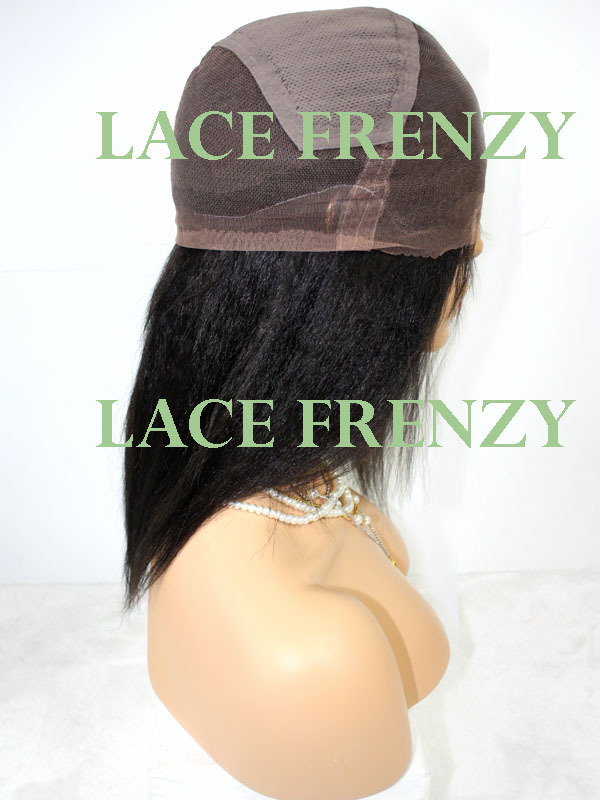 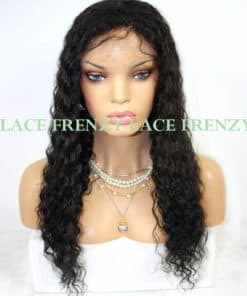 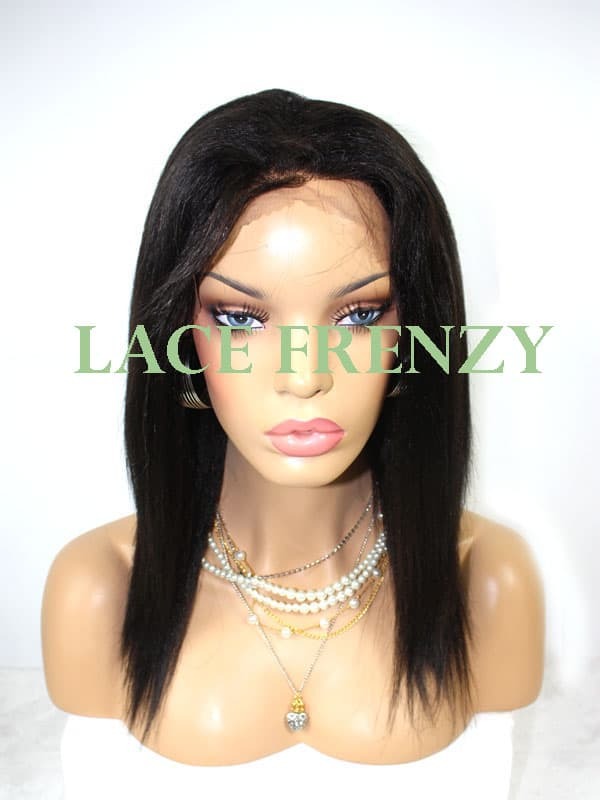 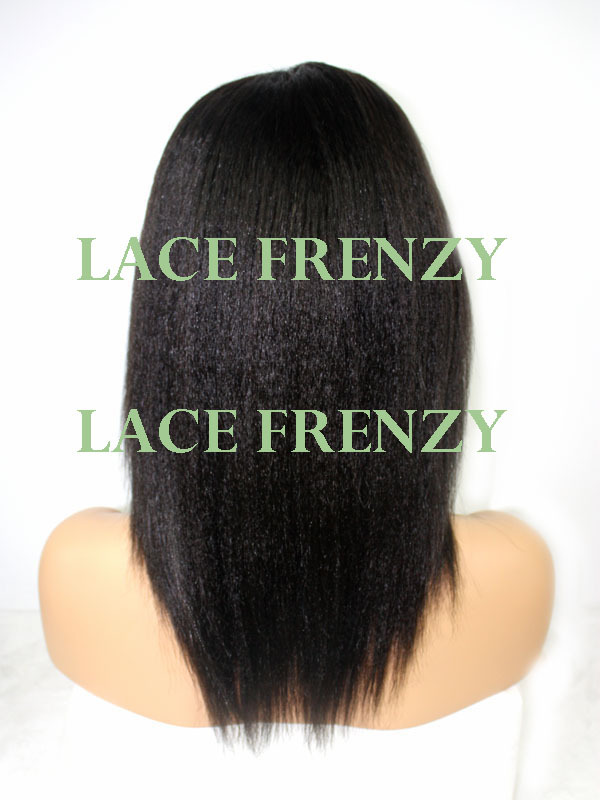 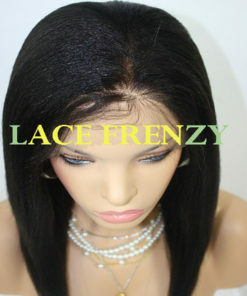 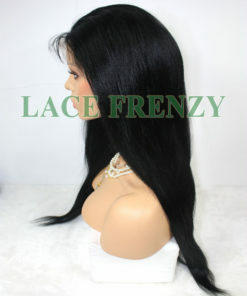 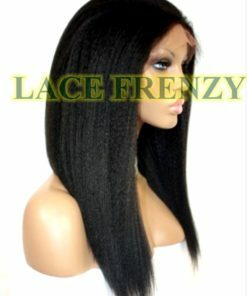 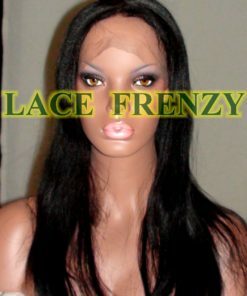 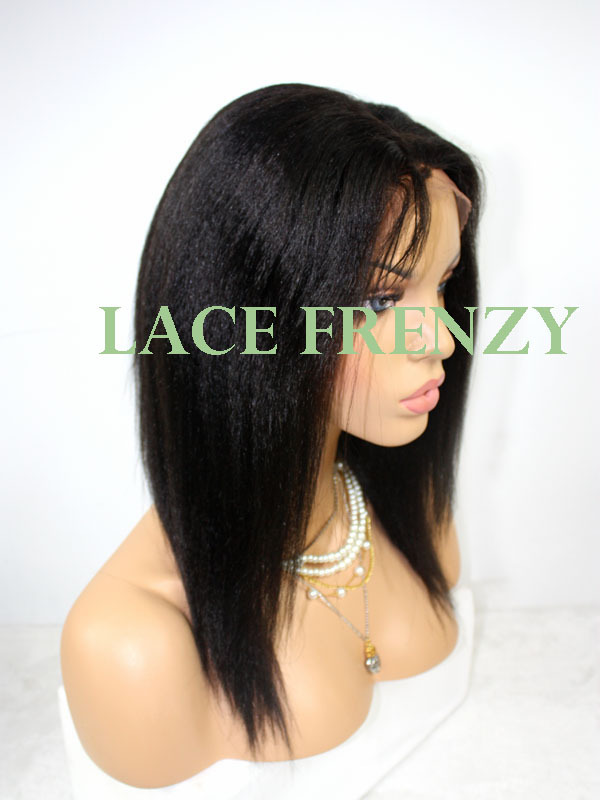 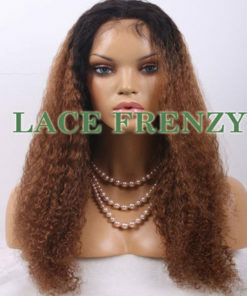 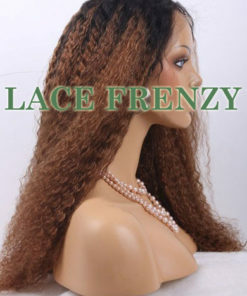 High quality Human Hair Full Lace Wig with stretch in the middle for ease and comfort when applying to head. 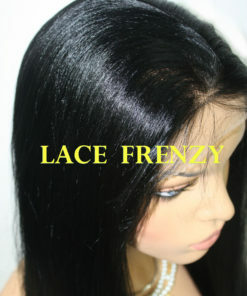 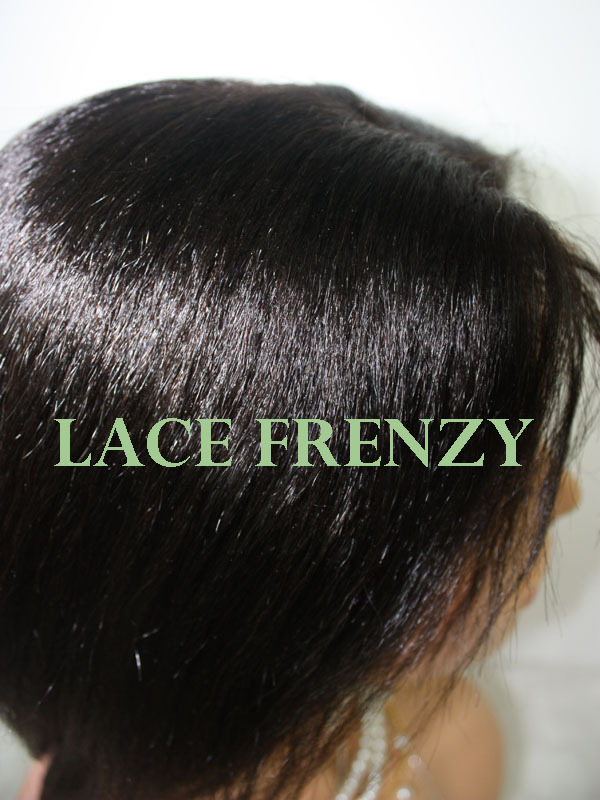 High grade 100% Indian Remy human hair ,if you are a newbie, or Pro when it comes to Lace Wigs . 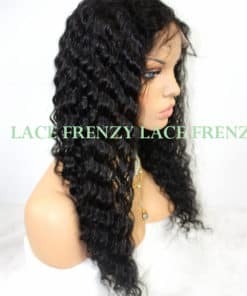 You will enjoy this unit. 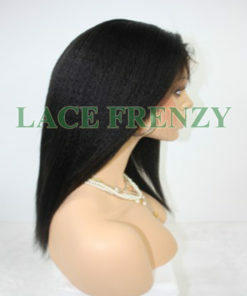 Sleek Yaki texture can be put in a very high ponytail or wore in any style.